Digital payments processing company Stripe is expanding into Hong Kong and has struck deals with WeChat Pay and Alipay, which combined account for 92% of digital payments in China. "Located between Mainland China and the rest of Asia, Hong Kong is a launchpad for thousands of globally-minded Asian entrepreneurs and a gateway to Asia for businesses around the world," Stripe said in a blog post on Sunday. 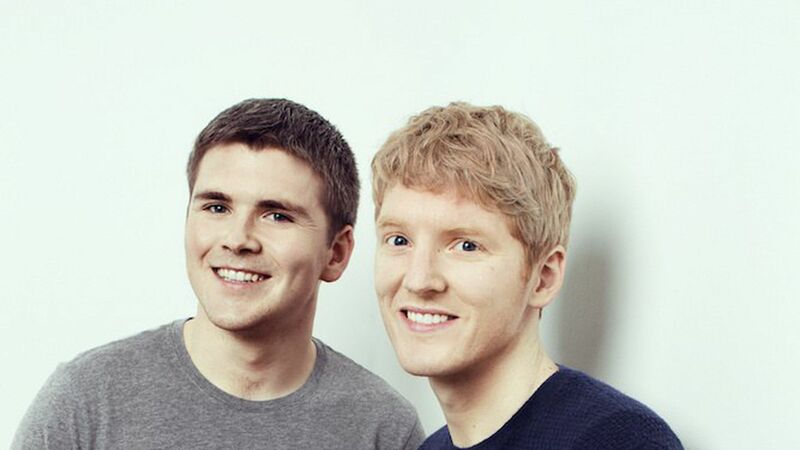 Why it matters: Founded by brothers Patrick and John Collision, Stripe already powers many digital transactions globally, but entering China gives it access to a large and growing market that is already doing a ton of digital transactions. And partnering with Chinese companies is a key to cracking that market.